The wonderful Charlie Cochet tagged me in the Next Big Thing Blog Hop, so today I’m posting about my current work in progress! Read on to find out more about it. 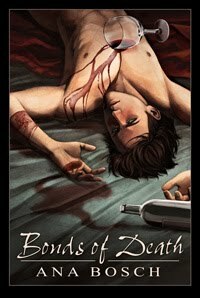 This is the third book in my undead series, which started with Art of Death and then followed with Bonds of Death. I decided to write this book because the story and the characters just weren’t done after Bonds of Death. At this point, I plan on Lifelines being the final book in the series, but I acknowledge that there’s still an endless amount of potential stories for these characters and their future dealings with the undead. So you never know. As for the plot itself, I actually cannibalized an old comic I was working on during my early college years, in which students would perform rituals in order to control other students as if they were puppets, using strings—or “lines”—drawn from their life essence. In Art of Death we had paintings, and in Bonds of Death we had dolls. In Lifelines, the theme is marionettes. Riley: He bears some physical resemblance to Gaspard Ulliel in this interview, but he’s not meant to be quite as “exotic,” if that makes any sense. 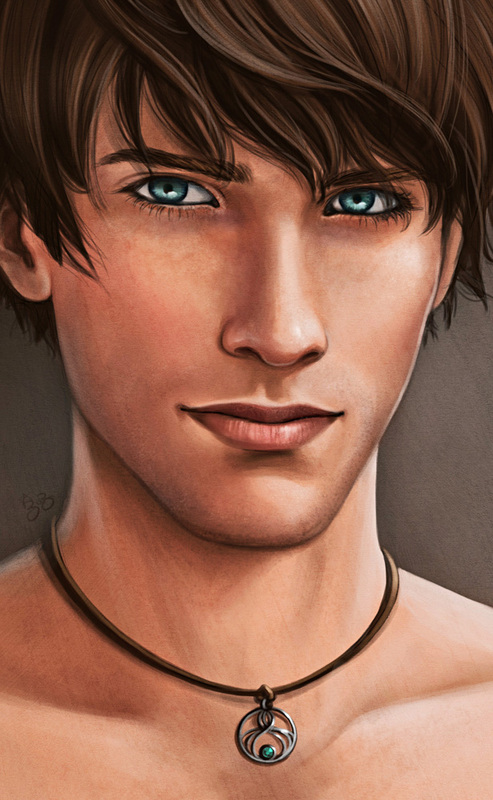 And of course, Riley's key features are his bright emerald eyes and long eyelashes. The image to the left is a portrait I did of Riley awhile back. Porter: I think a 20-year-old Matthew Gray Gubler could probably capture Porter’s personality and his sense of fun, and they share a body type, but Porter’s face is long and narrow rather than square. Not a perfect match, but as close as I can think of right now. Of course, he'd need big poofy hair that resembles a tumbleweed... I did this sketch of Porter when I was in the beginning stages of writing Bonds of Death, and I still haven't had a chance to paint it, but I really want to..
Arman: Unfortunately, Iranian-American actors don’t have much visibility here in the U.S., so I don’t know of any that would be a good fit. But in terms of physical appearance, the first guy on this page is a close match. I've tried and failed at drawing Arman a few times now. Quinn: If pressed, I’d say that perhaps a hardier version of Tilda Swinton (with long hair) would make an interesting Quinn. I imagine Quinn to look quite a bit less ethereal, but they do share a certain sense of severity. When Riley and Westwood are called to a prep school in the Chicago suburbs to investigate a case of mysterious undead activity, they’re caught in the middle of a vindictive scheme by someone who’s determined not only to tear them apart but to destroy them body and soul. The first two in the series were published by Dreamspinner Press, and I hope the third will be the same. I’m still writing it. I’ve been working on it since August and hope to finish and submit it by March. Progress has been slow compared to the first two. 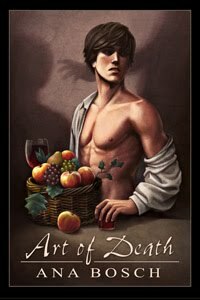 I wrote Art of Death in a month and edited it in two or so additional months. I wrote and edited all 96,000+ words of Bonds of Death within two months, but that was horribly tight, and I never plan to do that again. This time, I’m pacing myself. 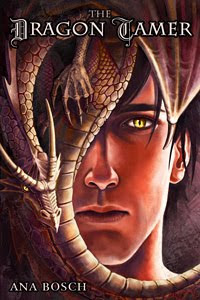 I don’t know of anything similar other than the two previous books in the series, especially not within the m/m genre. The undead are somewhere in between vampires, zombies, superheroes, and demons, without falling into any of those categories, and the books are definitely on the harder edge of the m/m spectrum. I mostly see this story as a natural progression from the previous two books. Really, Riley himself was the inspiration. My main reason for writing this story is Riley’s unresolved issues as a character: his recklessness, his dishonesty, his fear of intimacy, and his depression. All of these issues (along with one other huge problem) prevented Riley from finding happiness in his last relationship, and I knew that nothing would stop him from doing the exact same thing with Westwood unless something changed. When staying at his childhood home, Riley sees a hauntingly familiar figure standing underneath the apple tree in the backyard, where his older brother had committed suicide eleven years ago. Soon after, he discovers clues about an arcane ritual that allows for a human to be reborn as undead—hidden among his brother’s old belongings. I’m also sharing this excerpt from Lifelines, which says a lot about Riley’s state of mind. Throughout this book, it gradually becomes evident that perhaps Riley really isn’t as stupid as he’s appeared all this time. Reckless, yes—but not stupid. His problem, unfortunately, is much bigger than that. A yearbook sat at the top of the box. It was from the end of Andrew’s sophomore year. Although he’d died in January, his classmates had arranged to pass the yearbook around at the end of the year and get signatures and messages from all of Andrew’s former friends and classmates. Riley remembered being blindsided when a kindly sophomore he’d never met before handed him the book on the last day of school. Up until now, he’d completely forgotten about the yearbook. He fought back tears as he pulled the book out of the box and flipped to the sophomore portraits. 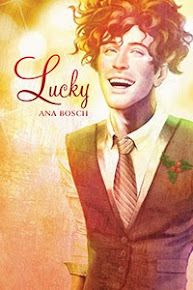 There was Andrew Burke: stick-straight blond hair, freckles, a somewhat delicate nose, and ears that stuck out just a bit. Out of curiosity, he flipped to the freshman portraits and found his own. He compared it back to Andrew. Although Riley had always gotten far more attention for his looks than Andrew, they did share a clear resemblance, especially in their eyes and their bone structure. Riley noticed the resemblance much more clearly now than he had back then. Before Andrew died, Riley had been a blissfully stupid fifteen-year-old, always eager to accept whatever dare or challenge his big brother tossed his way. He’d gotten into more scrapes than he could remember, but he knew that Andrew always had his back. Andrew would tell him to swim down to the bottom of the lake in search of tadpoles or try to steal a pack of condoms from a senior football player’s locker, and Riley would do it without hesitation, knowing that his brother wouldn’t let anything bad happen to him. During the years after Andrew’s death, Riley slowly came to accept the fact that no one else would ever have his back the way his brother did. Yet he still put himself down into the depths of dangerous waters over and over, knowing all the while that his lifeline was long gone. One of these days, he’d finally get pulled under for good. For eleven years, he’d wondered when that day would come. He almost wanted it to come. Riley gritted his teeth, trying to fight off a surge of anger. What did they know? I have the pleasure of tagging/linking the following lovely people, who will share their works in progress next! Thanks, Charlie! And thanks for tagging me! This was fun, and it was actually really helpful to put some of these thoughts in writing now while I'm still working on the draft. ooooh sounds awesome. I'll be patiently waiting...somehow. Hehe, thanks dude! I myself am having trouble being patient. I really want to work on this *now. * Curse you, freelance deadlines! Love the sound of this one. The series is on my TBR list - I added it after reading about the first book. I'm impressed that you wrote the first couple so quickly. Makes me feel slack LOL. Thanks, Anne! For Art of Death, I had the excuse of being on medical leave from work, so I had the rare opportunity to do nothing but write for a whole month. Bonds of Death, on the other hand... I think that was a fluke. But if I were to do it again, I'd have set it aside for a month to gain perspective before going back and editing. Cat's Quill and the sequel are also on my TBR list!